Emily joined Haldanes as a trainee solicitor in September 2014. After qualifying as a solicitor in January 2017, she has focused her practice in the firm’s Corporate & Commercial, Media & Entertainment, and Intellectual Property Departments. She has experience in advising corporate and individual clients on a wide range of commercial contracts and transactions, such as local and cross-border mergers and acquisitions, sale and purchase agreements, shareholders’ agreements, share subscription agreements, and joint venture agreements. With regard to the media and entertainment work, she has experience in handling cases relating to VR Video and film production, live entertainment events, and online music streaming, including advising corporate and individual clients on production agreements, talent contracts, sponsorship agreements, non-disclosure agreements, and App / Website Terms and Conditions. 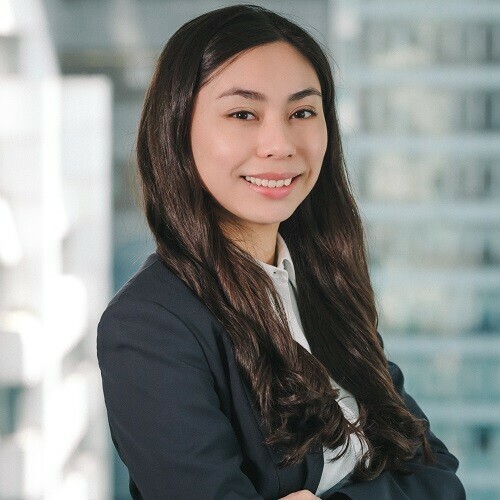 She also has experience advising clients on immigration, employment visa matters, and handling applications for charitable status with the Inland Revenue Department.